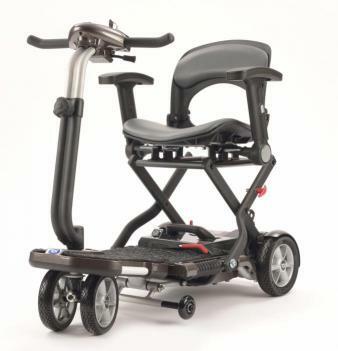 Now €490.00 Ergo Lite 2 Self Propel - Weighs Just 10.3kg! 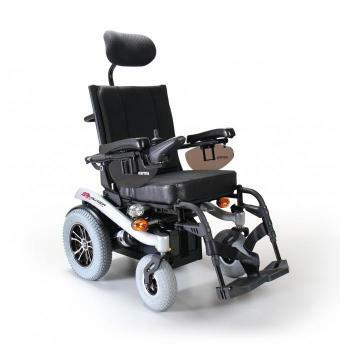 The Martin heavy duty transit wheelchair is strong, durable and reliable; able to take up to 25 stone of weight on a daily basis. 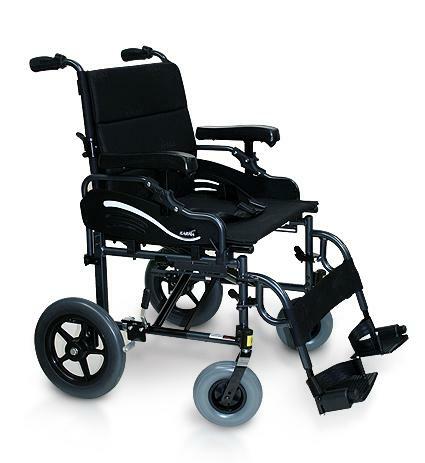 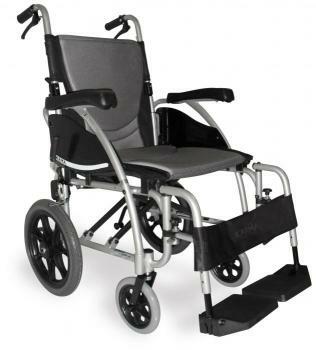 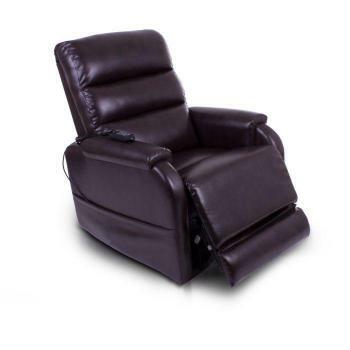 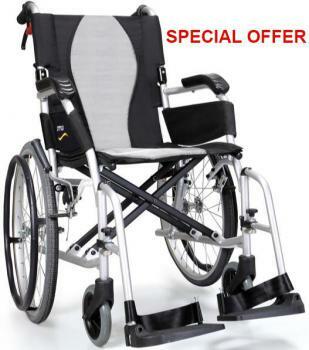 Other features include adjustable seat depth, adjustable armrests and footrests and puncture proof tyres and castors.